SpotOn launches in New York City. Is the iPhone app a Yelp killer? This week at Tech Crunch Disrupt in New York City, SpotOn launched to drive a fork into the restaurant recommendation space. Yelp is one of those websites that launched prior to the era of social media infiltration and it’s failed to make the transition. It lacks a social verification feature, a community and there’s no Facebook friend experience. Let’s face it. Yelp is like the evil robotic yellow pages. Meanwhile, SpotOn’s friendly flower petal rating system and social features appeal to our much needed restaurant discovery experience. The app features personalized recommendations based on your local Foursquare checkin history based on how often you check into places and how you rate places on SpotOn. The app encourages you to rate venues you’ve previously checked into on Foursquare, which might sound like a pain but thanks to its 1-4 petal rating system, reviewing is easy. It even guesses how many petals you might pick based on aggregate ratings. These ratings can then be shared to Buzz, Twitter and Facebook. “In short, we take your digital preferences, whether it be Facebook Likes, Foursquare checkins or anything else and make them useful in the real world,” says SpotOn CEO Gauri Manglik. To use it: Download it here (Free). Log in through Twitter or Foursquare. Then, SpotOn pulls up a map with a number of restaurant suggestions. Simply click on one of the purple pins to pull up restaurant information including photos and booking information. Then, simply bookmark or share the restaurant. The app is currently available in Manhattan only and includes over 10,000 venues. We caught up with Gauri Manglik, Co-Founder and CEO to discuss her inspiration behind the delicious new app. “I had the idea for SpotOn last year while studying computer science at NYU. It was around the time when location based services were just starting to take off. I love the recommendation experience of Netflix and wanted to bring that to places. I decided it needed to be mobile, because unlike Netflix or Pandora when you’re consuming media from your computer, places require you to be active and out in the world to consume them,” explains Manglik. “I think their whole team is really awesome. Previous to seeing the app I was trying to hire all of them,” First Round Capital‘s Charlie O’Donnell told me this week at Disrupt. “We’re really focused on creating a deeper sense of community. If my best friend who loves coffee rates a coffee shop highly that means something to me. 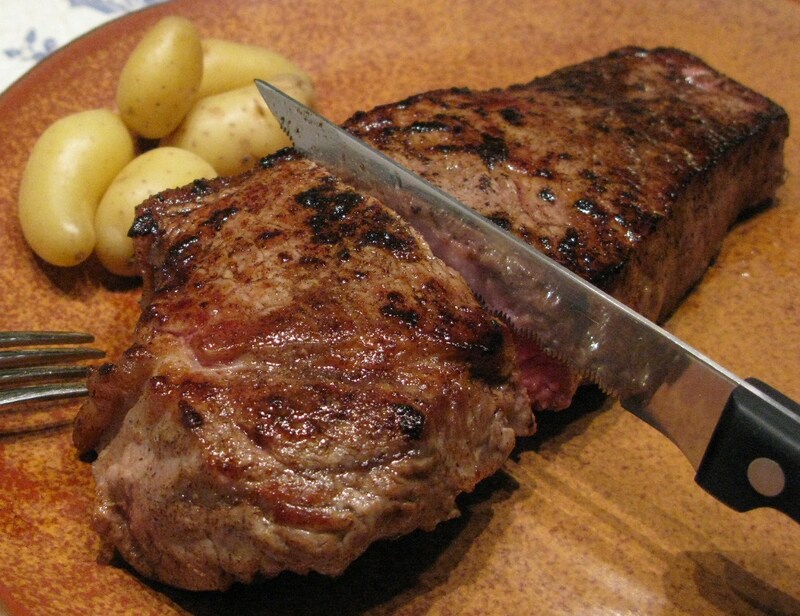 If my vegetarian friend rates a steakhouse I know that’s something I should see,” Manglik says. SpotOn will likely tap into Hunch and Foodspotting‘s API in the future. Watch our interview with Gauri Manglik here.